Perhaps the most beloved musician in my life. I know he changed my life more than once. Few years back at Newport his rendition of “Lonely Woman” sent me on a high equal to any from music ever. And something told me it would be the last time I would hear him. 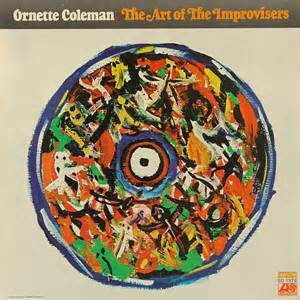 I own every Ornette album I saw. Will try to write more later. This entry was posted in Jazz, Obits by milomiles. Bookmark the permalink.